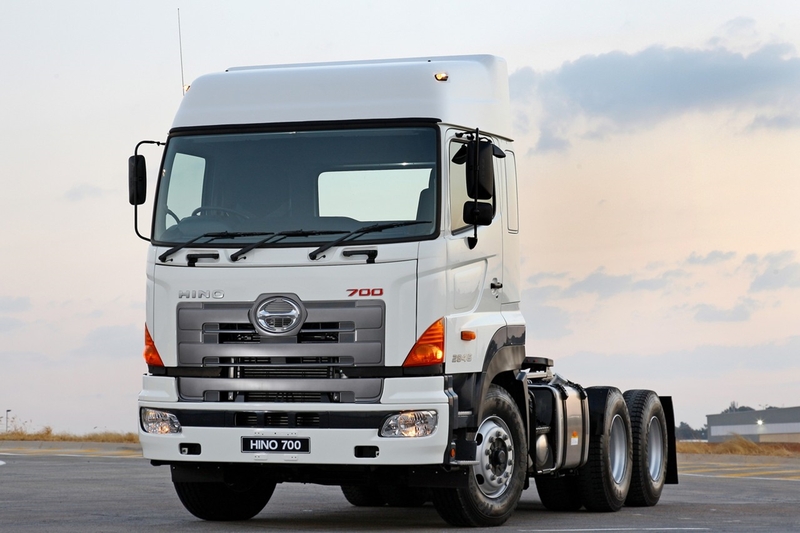 Hino has announced arguably one of the most comprehensive warranties for extra-heavy trucks in South Africa. 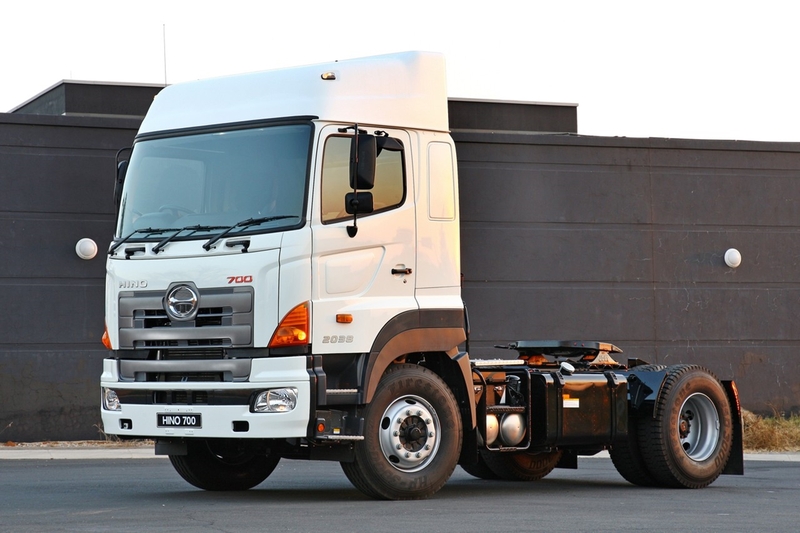 The new warranty on the Hino 700 Series model range is now valid for three years with unlimited kilometres for on-road use and two years with unlimited kilometres when the truck is used for off-road operations. 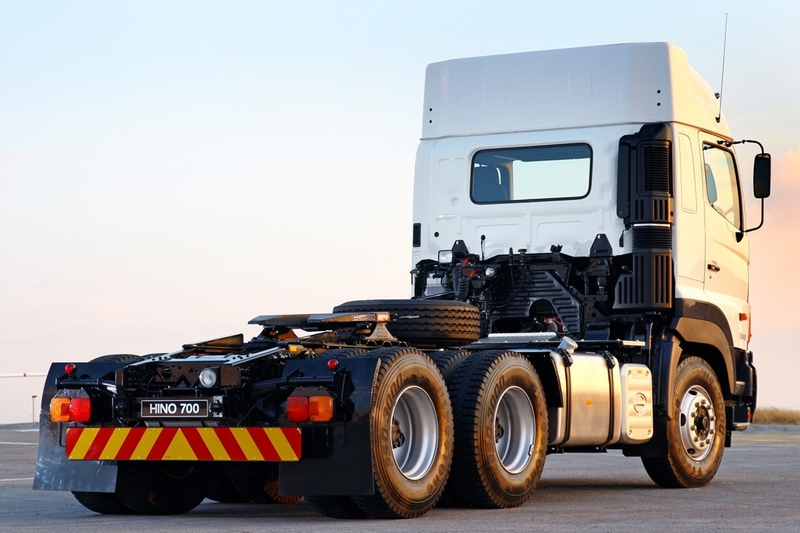 “The new warranty for our premium trucks is the latest addition to our range of HinoCare offerings and a further example of our company’s focus on satisfying our customers, particularly in aspects that contribute to a reduction in operation costs and provide peace of mind for fleet owners,” added Dr Kruger. The HinoCare initiative was launched last September and has found great favour among current and potential customers, particularly as regards its contribution to improving the all important CPK (cost per kilometre) figures. 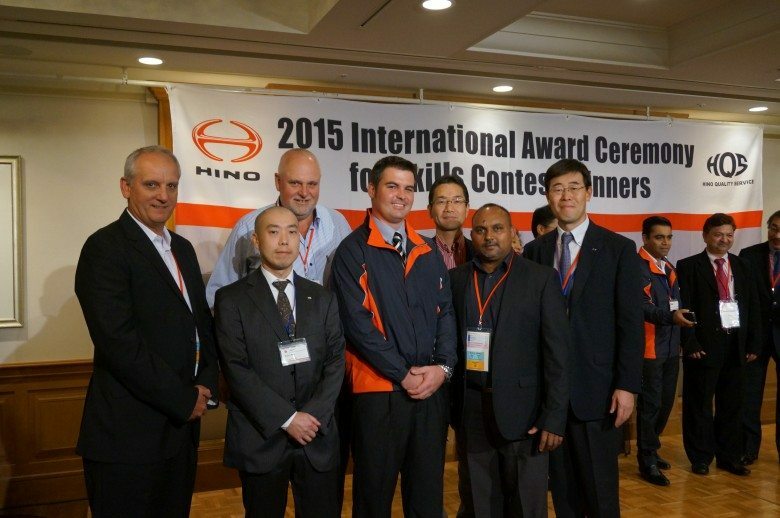 The lower operating costs are due mainly to the introduction of Hino Genuine Motor Oil, which permits the doubling of oil change intervals and hence cuts servicing downtime. 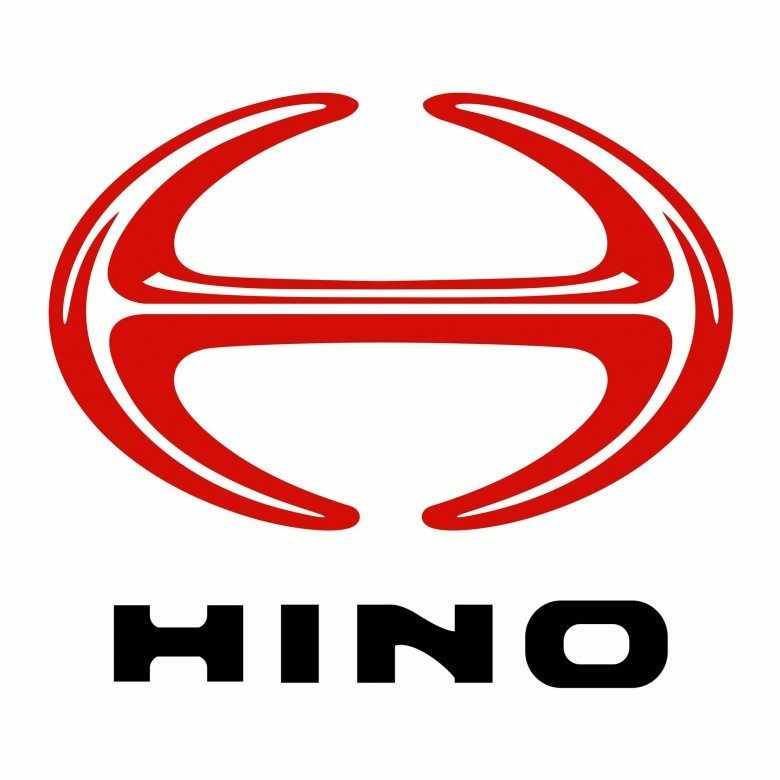 Another important component of HinoCare is the 24/7 roadside assistance which operates through a dedicated Hino call centre and includes towing the stricken vehicle to a Hino dealer if necessary. 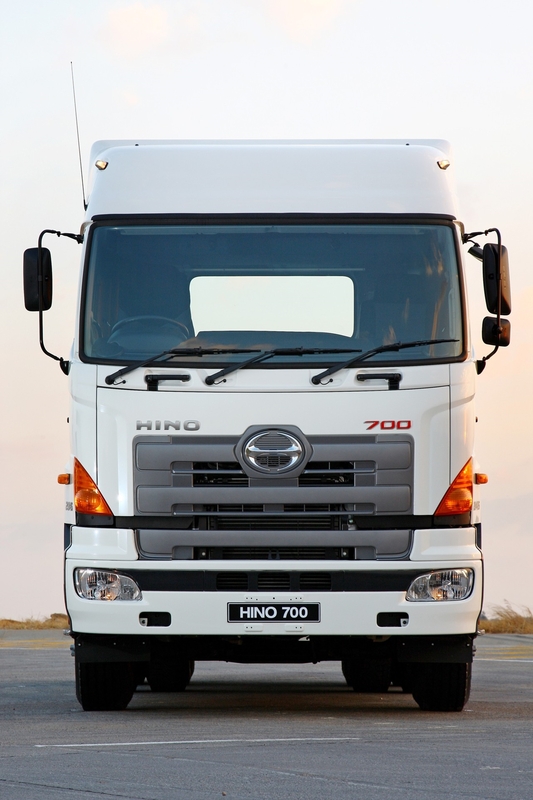 A further contribution to customer peace of mind from Hino SA is the fact that all Hino trucks have been micro-dotted from July 1, 2011 long before this became a legal requirement. There is already a range of service and maintenance plans that can be tailored by the dealer to meet a customer’s requirements, which tend to be widely varied in the transport industry. 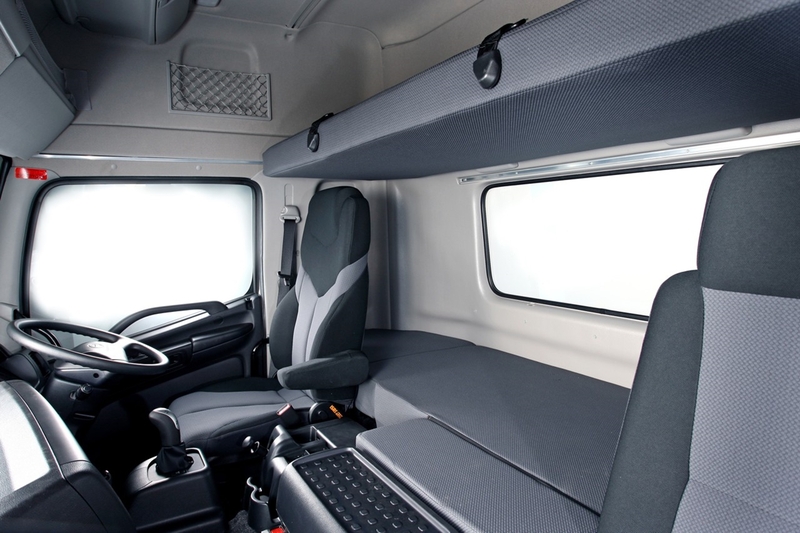 The company announced significant improvements to the warranty benefits for certain models with the introduction of HinoCare, with cover for the 300 and 500 Series moving to two years/unlimited kilometres. 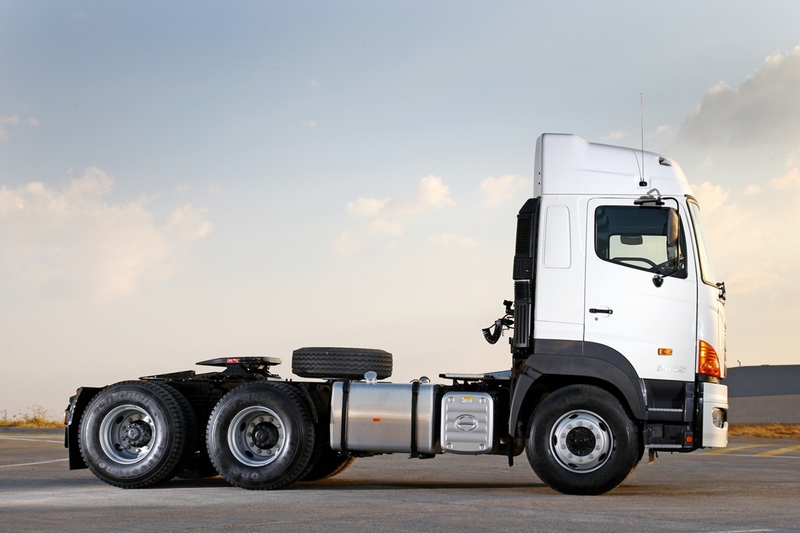 Warranty cover for the 700 Series was one year/unlimited kilometres with a power train warranty of 24 months or 300 000km prior to the introduction of the latest, much improved terms of three years/unlimited kilometres for on-road applications and two years/unlimited kilometres for off-road operations. 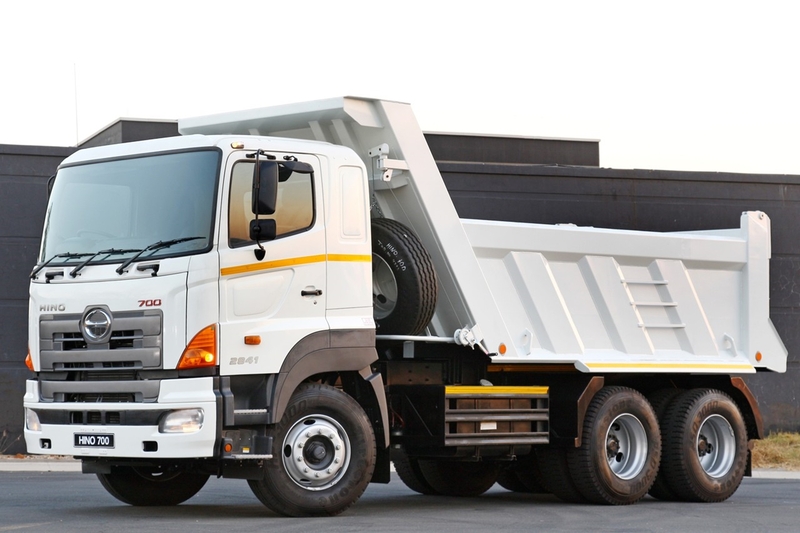 “When we launched HinoCare last year we said we would be looking to upgrade the offering over time and the much-improved warranty on the 700 Series extra-heavy truck range is a further step down this path of continually finding ways of improving customer satisfaction and the Hino ownership experience in South Africa,” concluded the Hino SA vice-president.